Learn and document how to identify Risks and opportunities in the latest High Level structure published by the International organisation for standardization. 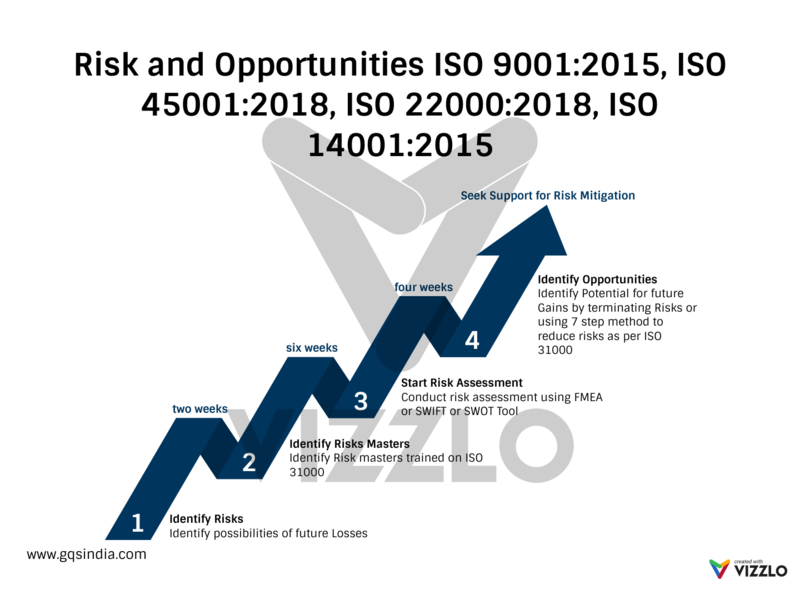 The 4 step method to identify, assess and mitigate risks and opportunities as per iso-9001-2015-iso-45001-2018-iso-22000-2018-iso-14001-2015 are illustrated in the image above. The advantages of these 4 step method is to assure the organisation that all the high risks are identified, assessed as per the documented procedure, mitigated and controlled as per the feasibility and budgets allocated to each and every process by the Leadership team. Whether it is ISO 9001:2015, ISO 14001:2015, ISO 45001:2018, ISO 22000:2018, ISO 27001:2013, the process of identifying, assessing and mitigating Risks in line with ISO 31000 requirements remains the same. 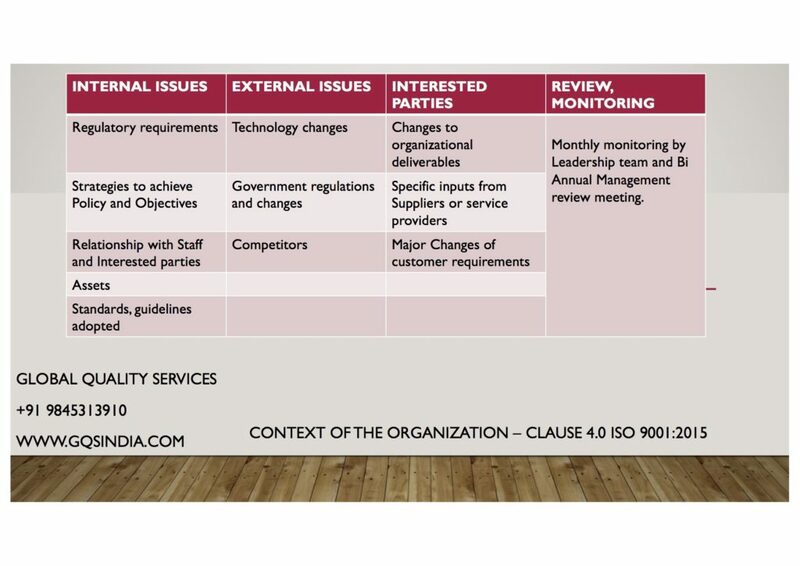 Should you be interested in consultancy, certification of ISO 9001:2015, ISO 14001:2015, ISO 45001:2018, ISO 22000:2018, ISO 27001:2013, ISO 50001, ISO 55001 Drop an email to SHAKTI@GQSINDIA.COM, 9845313910. I want to take this opportunity to thank GQS India for it support and guidance towards enabling our process blueprint, verification and now the certification.Further I would like to call out the professional approach of two key GQS India team members. Projects Head – He was very candid and frank during our initial discussions and this led us to partner with GQS India. Basically our meeting with enabled us to trust your organization. Senior Consultant – He was a wonderful coach for us. He quickly understood our business process, helped us to identify the gaps in our process, sequence the activities accurately, identify the risks and put in place the mitigation plan, conduct RCA and most importantly help us put in place a process which indeed has improved the productivity and efficiency of our recruitment team. Truly a professional and knowledgeable coach. We liked his no-frills approach – to the point and no fuzzy logic approach. 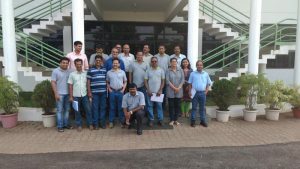 Overall a great experience for us to work with GQS India. And this is possible due to the leadership driving the organization vision and mission! Thank you all and we are indebted to your contribution to help us achieve this milestone! Our recent trainings on ISO 9001:2015 Migration ISO 9001:2015 Migration, ISO 9001:2015 Lead auditor ISO 9001:2015 Lead auditor, ISO 9001:2015 Internal auditor ISO 9001:2015 Internal auditor, ISO 9001:2015 Training ISO 9001:2015 Training conducted at AO Smith, Goa Glass Fibre – ISO 14001:2015 Training, ISO 14001:2015 Internal audit training. Shankara Building Products Ltd is one of the largest building product dealing company and now is listed on BSE and NSE. The company has always been in the forefront of supplying the best material and a reasonable price. With its presence across most states, the quality of the products being sold is considered to be paramount. The implementation of the ISO 9001:2015 Standard has been started in this company since few months. Although this process is an upgradation from the previous 2008 version, the company has implemented world class quality systems. GQS is proud to be associated with this company in implementing the ISO 9001:2015 Management system covering all the major areas of their operations. Right from the ISO 9001:2015 Manual, ISO 900:2015 Procedures and ISO 9001:2015 Trainings until the audits conducted by third party, GQS is providing unstinted support in implementing the QMS. 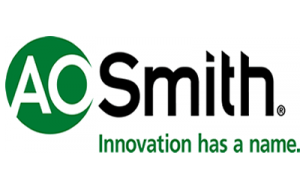 AO Smith one of the oldest and largest Water heater and Water purifier company in Bangalore with its presence in various countries signs up with GQS to kick start the ISO 9001:2015 Quality Management System. 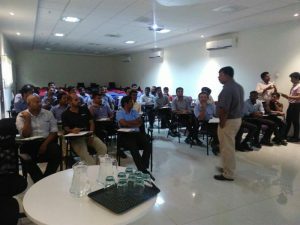 With focus concentrated on Risk assessment and distribution of responsibilities to all key process owners, the documentation which is expected out of this IS0 9001:2015 is going to be drafted lean and shall be implemented across all functions starting from Sales, Design, Manufacturing and Post Sales. Wish to upgrade your existing ISO 9001:2008 to the current version of 2015, please drop an email or call us on 9845313910 or 9845078743. 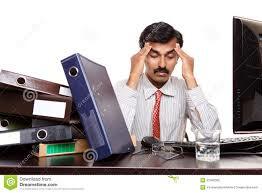 There are several ads enticing clients for ISO in 7 days, Cheap ISO, ISO for Rs 4999, ISO Start-up..while most claim to meet the deliverables in few hours to few days..it is not prudent for organizations to look for short cuts which does not help in any ways. While it takes several weeks for implementation of process, wonder how organisations get trapped by these fraudulent means and exposed by clients who insist their vendors for certification to meet the supplier selection criteria ! Why get into an embarrassed situation by procuring certificates which are available dirt cheap..implement a good system and proudly announce the certification process to your employees and your clients. Since 1987, GQS has been involved in various Certification and consultancy projects in India and abroad and have never seen the change in attitude of organisations in meeting customer satisfaction. Organisations which look for professional approach always look for the best and short cuts are not a part of any ethical business. Lot of articles are written these days to bring in awareness in clients who are looking at short cuts..beware ISO is not about just plaque being hung on the wall. It is about documenting processes and controlling them. Certificates which can be offered are ISO 29990, ISO 50001, ISO 55001, AS 9100 Rev D, ISO 9001:2015, ISO 14001:2015, ISO 45001.